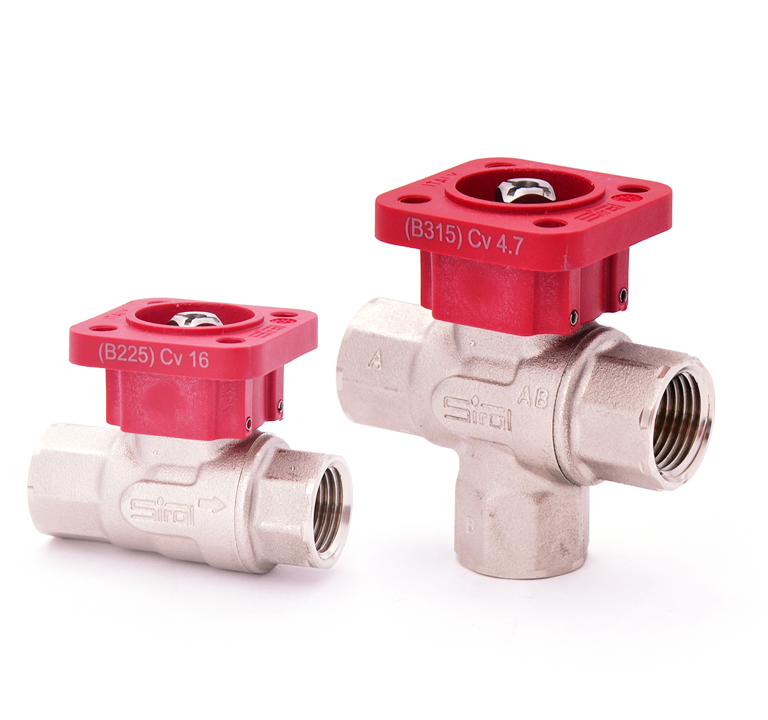 The CVW is a characerized control ball valve designed specifically to improve the overall capabilities of a control valve. The CVW sets new standards in control accuracy, leakage efficiency and life durability. The valve’s equal percentage characteristic provides a linear change in thermal output based on the valve’s opening angle that is controlled by the actuator’s input signal. With its built-in stainless-steel ball and brass disc, the CVW is designed to provide durability and flow accuracy that are lacked in other plastic disks lack. The brushless DC motor technology has longer life due to its low friction design. The valve is designed with efficiency in mind. It incorporates a leak-free auto-cleaning ball assembly. Its thermal barrier flange reduces heat-transfer to the actuator extending its life. Internal leakage in a valve causes energy waste. 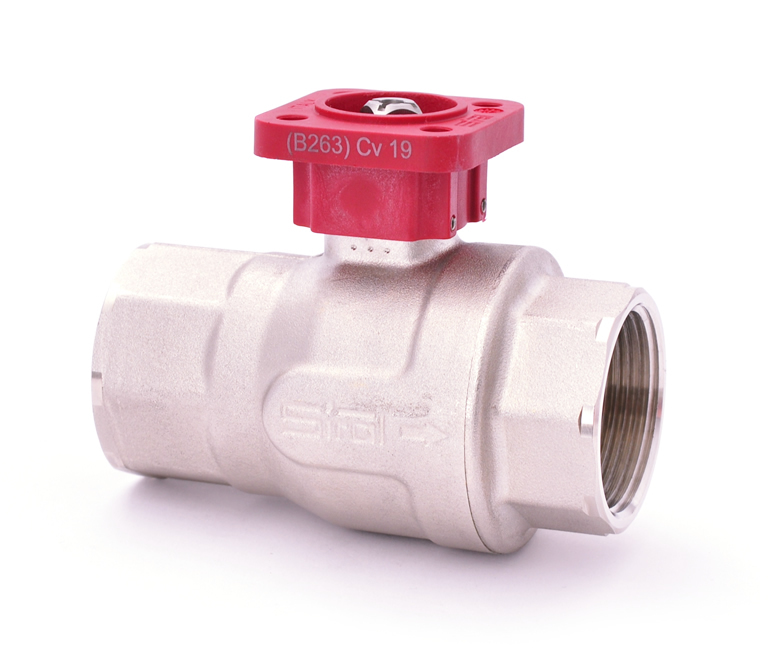 Most 3-way valves in the industry usually have some level of internal leakage even when new. 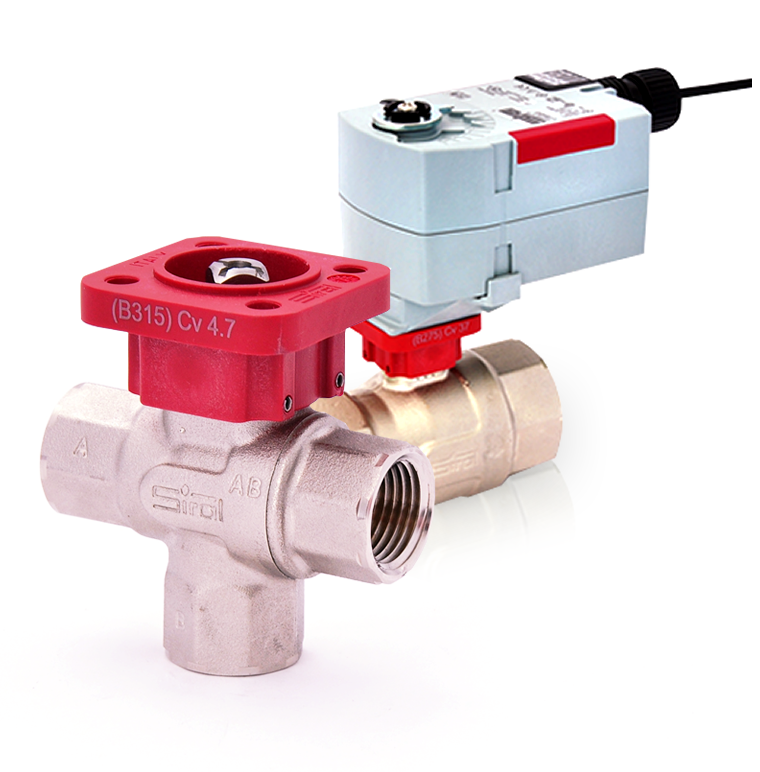 With our unique valve design both our 2-way and 3-way valves are bubble tight with zero leakage through all ports. Brushless motor technology improves efficiency due to reduced heat output compared to conventional motors. The CVW has a large range of Cv options for each valve size. This reduces installation costs created by multiple pipe reductions.